November | 2011 | gawa. 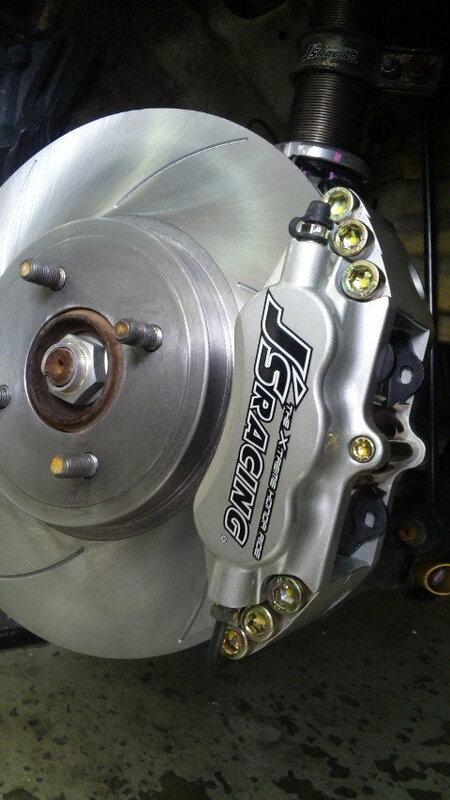 new j’s racing 6 pot? 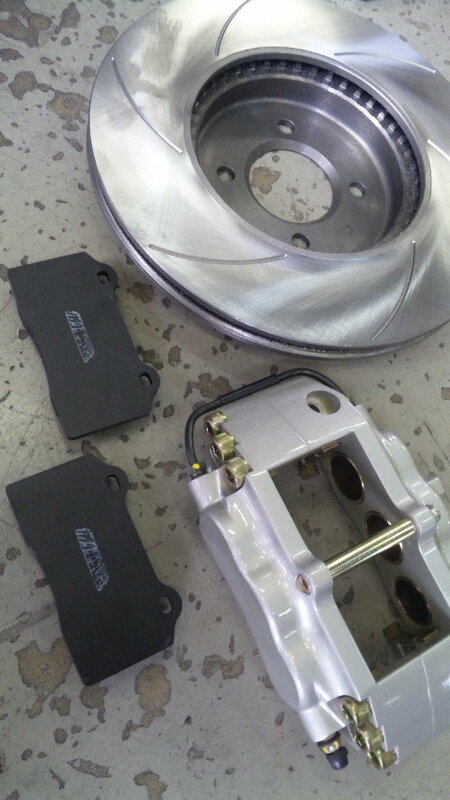 Seems like there’s a new J’s Racing 6 pot bbk for the Fit… Fits 16″ rims, even the stockies! (with a 15mm spacer though). Doesn’t take much to make a car look great. Though the aero helps, good drop and legit wheels is enough. level one – feature by s&p. Not everyone in the group showed up for this, but it was a decent amount of us. Probably the closest to complete we’ve ever gotten in terms of everyone meeting up. dc’s GTI is pretty stock for now, but I’m expecting big things next year. 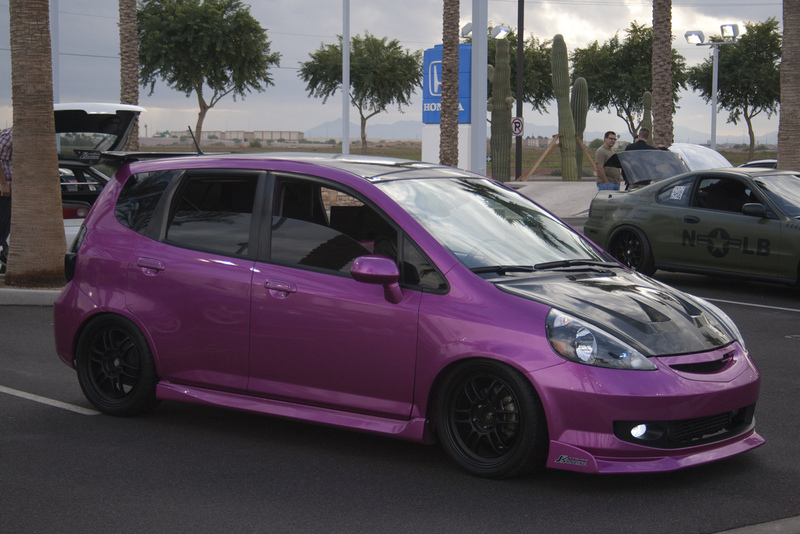 The Nissan bros. 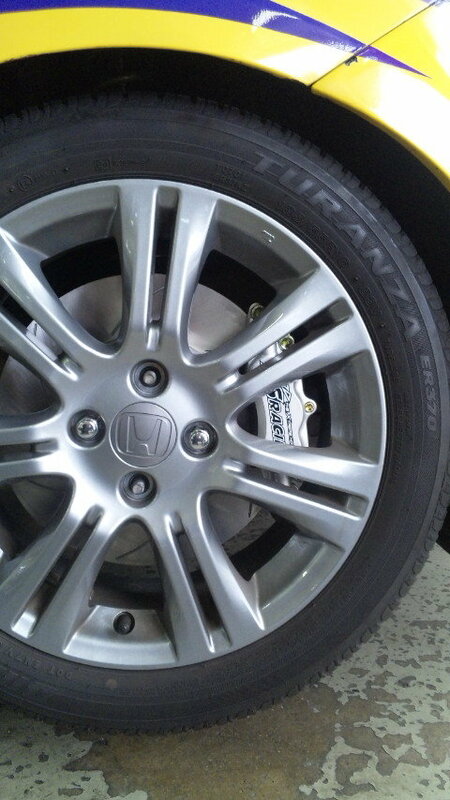 They have a TT-S on 19″ BBS LM’s as well. Look out for some shots of that next year when the winter’s over. Saw this while browsing nwp4life. Pretty cool Fit. 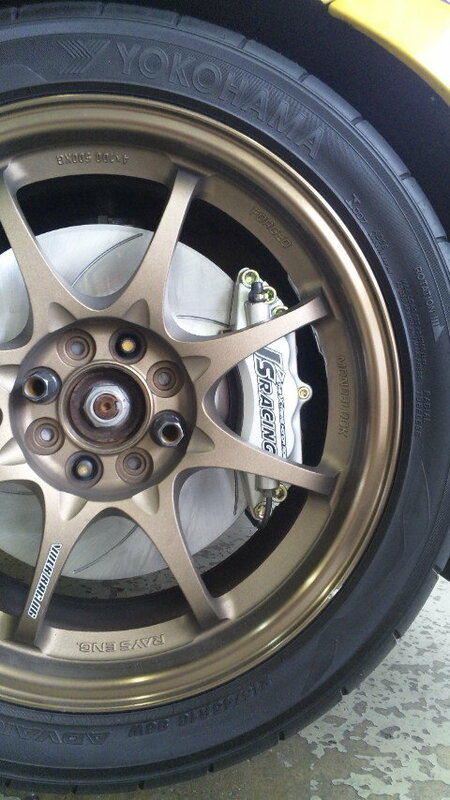 J’s Racing aero, boost…love the color. Other than that, don’t know much else about it. Don’t see these wheels too often. They don’t turn out too bad!